Do you cook with vinegar? Or use it in your salad dressing? 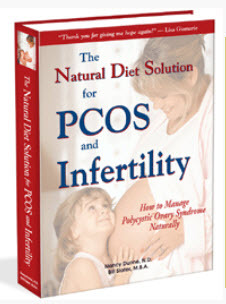 If so, you may be relieving your PCOS problems! Vinegar has been used for more than 2,000 years to season and preserve foods, heal wounds, treat infections, prevent cardiovascular disease, and suppress tumor formation. There have been a few reports in the medical literature suggesting that intake of vinegar helps to keep your blood sugar from getting too high after eating a meal containing carbohydrates. 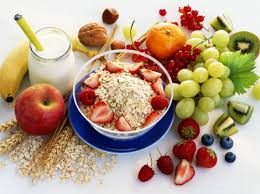 As you probably know, consumption of starchy carbohydrates can cause your blood sugar to go up, which in turn causes your insulin hormone to also increase. When this happens too often, you develop a condition called "insulin resistance". 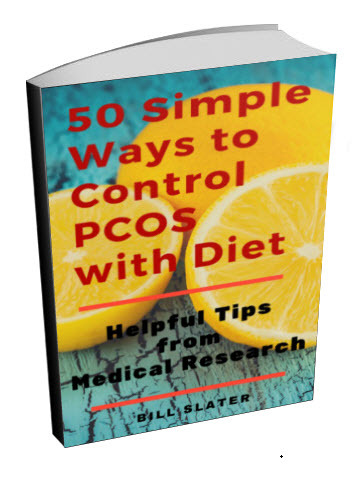 Insulin resistance is widely believed to be the primary cause of PCOS symptoms. That is why your doctor may have prescribed metformin (Glucophage) for your condition. 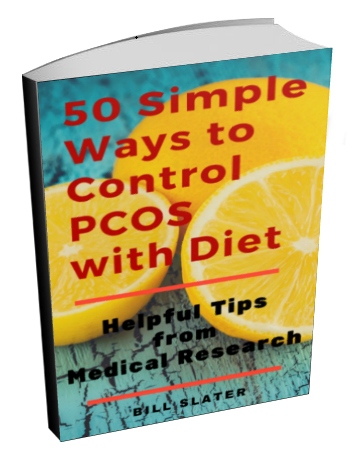 Is it possible that vinegar to have an effect similar to metformin and thus reduce insulin resistance in PCOS? Researchers at Shiga University of Medical Science in Japan looked into this question. 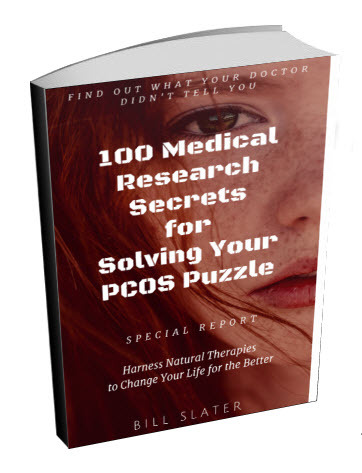 In a small pilot study, they evaluated seven women with PCOS who drank a beverage containing 15 grams of apple cider vinegar for 90-110 days. Four of the seven women experienced a menstrual cycle within 40 days. Most women had an improvement in their hormone balance, plus reduced insulin resistance. Several studies have suggested that vinegar consumption helps people to lose fat weight. For example, Japanese researchers analyzed 155 obese Japanese people. They gave one group a drink containing vinegar and another group a placebo drink. After 12 weeks, those who consumed vinegar weighed less than those on the placebo. Also, their waist circumferences were smaller and they had less visceral fat (the dangerous kind). The researchers concluded: "Daily intake of vinegar might be useful in the prevention of metabolic syndrome by reducing obesity". Other research has associated vinegar consumption with lower blood pressure, lower triglycerides, lower cholesterol, and lower blood sugar. Some vinegars may have an antioxidant effect. The most important component of vinegar is acetic acid together with small amounts of vitamins, mineral salts, and amino acids. Presumably, it's the acetic acid that is causing the beneficial effect, although the mechanisms aren't well understood. It may be that vinegar inhibits enzymes that break down complex sugar molecules. Or, it may affect metabolic pathways in the same way that metformin does. Or, maybe the vitamin C in vinegar is beneficial. 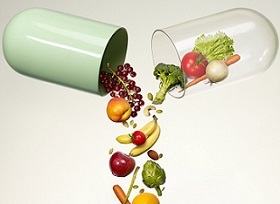 Or, it may activate a health-promoting enzyme called AMPK. Whatever the reason, adding vinegar to your diet may help you to return to a more normal cycle and reduce other symptoms, especially if you can't tolerate the side effects of metformin. 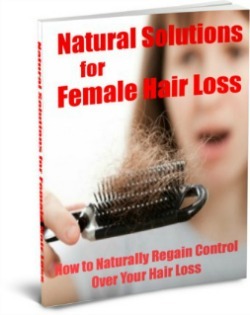 And, it may help you to lose some fat weight. There are many kinds of vinegar, made from various foods or wines. I've seen a number of interesting ones in health food stores and local farmer's markets. Black vinegar ("Kurozu") - made from rice polishing and high in antioxidants. Tomato vinegar -- suppressed fat buildup in lab animals. Pomegranate vinegar -- reduced visceral fat in women. 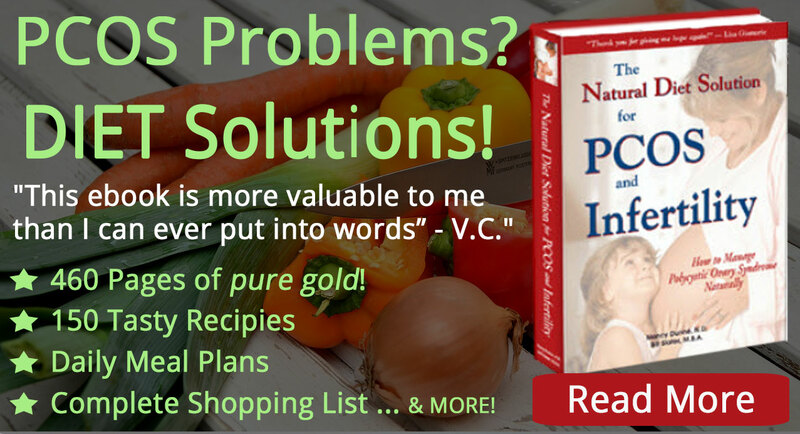 Apple (or apple cider) vinegar - used in the PCOS study. So why not get 2-3 different kinds of vinegars that you would enjoy and use them as condiments with your meals? You can add zest to your food as you balance your hormones and help to control your weight. And, you can make your own salad dressing with extra virgin olive oil and your favorite vinegar, both of which improve your health. 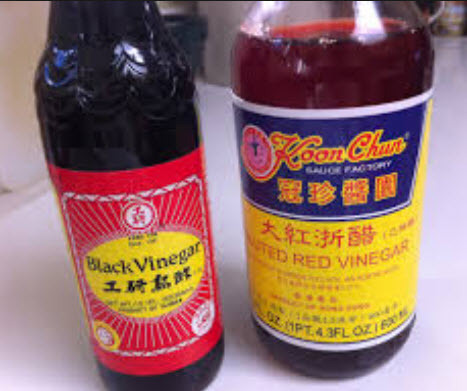 Wu D et al, Intake of vinegar beverage is associated with restoration of ovulatory function in women with polycystic ovary syndrome. Tohoku J Exp Med. 2013;230(1):17-23. Kondo T et al. Vinegar intake reduces body weight, body fat mass, and serum triglyceride levels in obese Japanese subjects. Biosci Biotechnol Biochem. 2009 Aug;73(8):1837-43. Chou CH et al. Amino acid, mineral, and polyphenolic profiles of black vinegar, and its lipid lowering and antioxidant effects in vivo. Food Chem. 2015 Feb 1;168:63-9. Nagashima M et al. Antioxidant activity of the new black vinegar "IZUMI". J Nutr Health Aging. 2010 Dec;14(10):845-9. Lee JH et al. New vinegar produced by tomato suppresses adipocyte differentiation and fat accumulation in 3T3-L1 cells and obese rat model. Food Chem. 2013 Dec 1;141(3):3241-9. Park K et al. Pomegranate vinegar beverage reduces visceral fat accumulation in overweight women: A double-blind, randomized and placebo-controlled trial, J Funct Foods 2014;8:274-281.